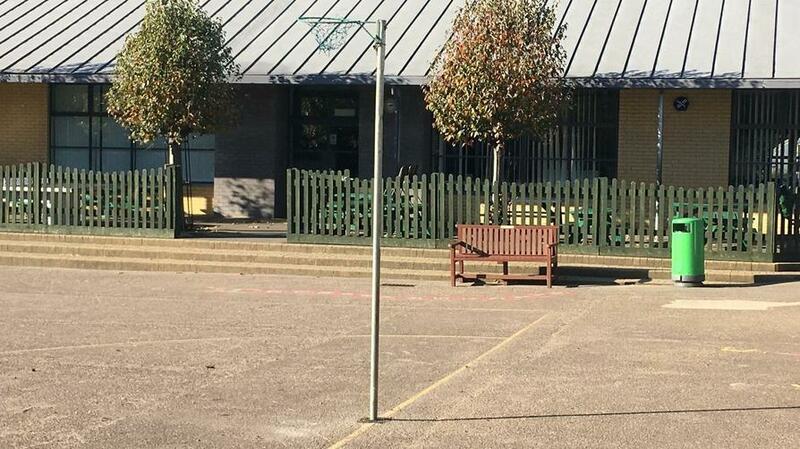 You may have noticed a difference to the school field since your return after the Half term break! 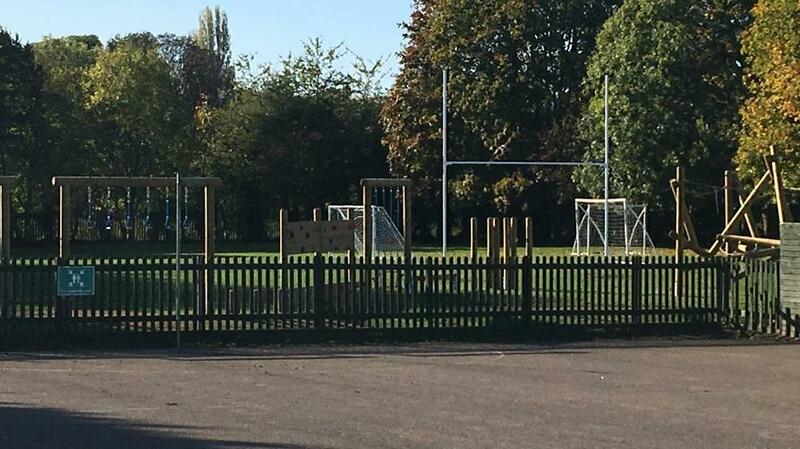 Through sports funding and support from the PTA, we have recently purchased netball posts, rugby posts AND football goals. These were set in the playing field and playground during the holiday and the children have been keen to try them out! Keep an eye out for new and exciting clubs starting at Dorney soon! Thanks once again to our brilliant PTA.